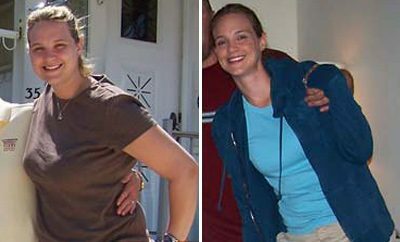 Maryann Nettles weighed 219 pounds. “In church, they were encouraging all the members to be the very best we could be in all areas of our lives,” she says. “I was also starting to have high blood pressure. I knew I could do better in this area. Her biggest challenge? “Maintaining,” she says. 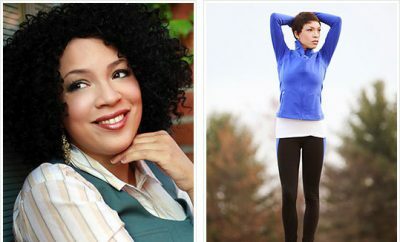 “Because I know I have to start adding more of a variety of foods back into my diet so that I don’t continue to lose weight. 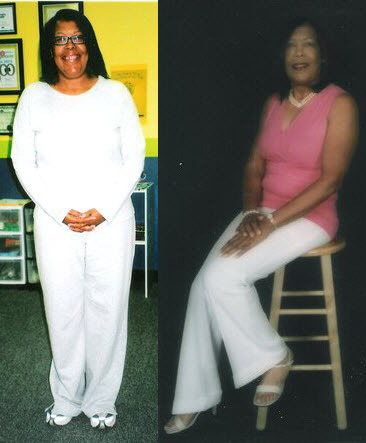 I don’t want to add too much of a variety that could increase my weight.” Nettles lost 65 pounds. Learn how Christine Dobrocky did it right here!